Across Canada, April 28 has been designated the Day of Mourning. It’s a time when workers, families, employers, and others come together and remember those who have lost their lives to work-related incidents or occupational diseases. When unsafe working conditions are ignored or safe practices are minimized, people can get hurt, get sick, or tragically, they can die. Day of Mourning is a day to reflect and honour the memory of those who lost their lives on the job, as well as an opportunity to talk to each other and renew our commitment to workplace safety. Premium Truck & Trailer Inc., headquartered in Prince George B.C. has a long and diverse history in the truck and trailer repair business in Central BC. Premium Truck & Trailer started life back in 1967 in Prince George as Inland Diesel Ltd., a small truck repair shop specializing in diesel engine repairs. For over 50 years, the company has provided customers with an unparalleled level of customer service and continues to do so today. The business experienced steady growth during the 1970s and soon found that it had outgrown its original facility on Nicholson St. A new purpose built 15,000 sq. ft. building was constructed on Robertson Road in Prince George, and the business moved to this new facility in late 1979. By the early 1980s, Inland Diesel had grown to be one of the largest independent Cummins dealers in North America, serving customers from all parts of B.C. The 1980s saw many changes within the business, but none bigger than the acquisition of the Freightliner Truck franchise for central B.C. in 1986. This changed the whole landscape of the business, transitioning it from a Cummins engine repair shop to a full service Freightliner dealer selling and servicing the complete line of Freightliner trucks line as well as the three major engines offered in Freightliner Trucks. The late 1980s and 1990s saw several changes in the company’s shareholders and by 2004 the ownership of the company was split evenly between Tom Coffey and Glenn Latimer who are the current owners today. 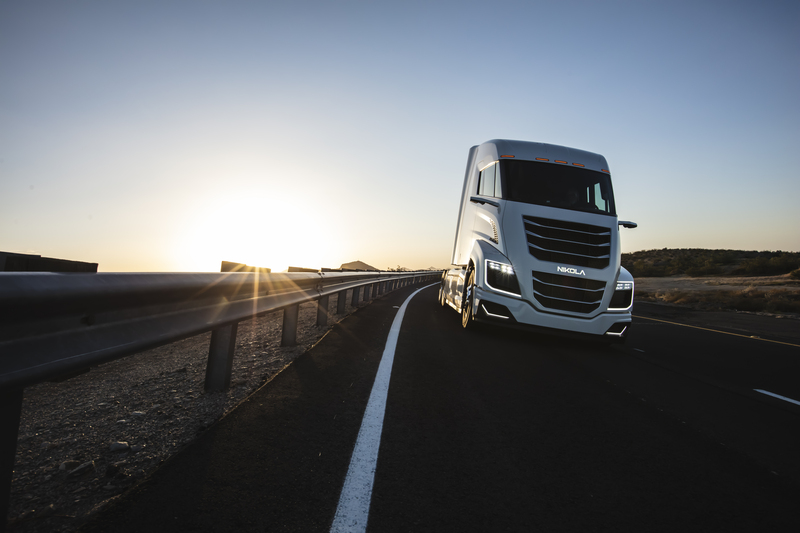 FPInnovations has led a number of initiatives to develop and promote the adoption of safe, more efficient heavy vehicles, which can provide immediate opportunities to significantly improve the industry’s competitiveness, and cut down on fuel consumption and greenhouse gas emissions. Transportation ministries across Canada use stringent performance criteria to determine the safety and impact of vehicles before they are approved for use on their roadways. The evaluation process includes analyses of the vehicle’s dynamic performance, its road space requirements, and the impact these vehicles would have on existing roads and bridges. The British Columbia Ministry of Transportation (TRAN) has approved 9-axle log hauling B-trains, equipped with 2.9 m-wide bunks, to operate on authorized provincial highways. This is a major achievement, and a big step forward in enhancing the competitiveness of the forest sector and sustaining the communities that rely on them. By adding an additional axle to the standard eight axles approved across Canada, a 9-axle B-train configuration realizes a payload increase of more than 15% and reduces pavement damage by over 5%. 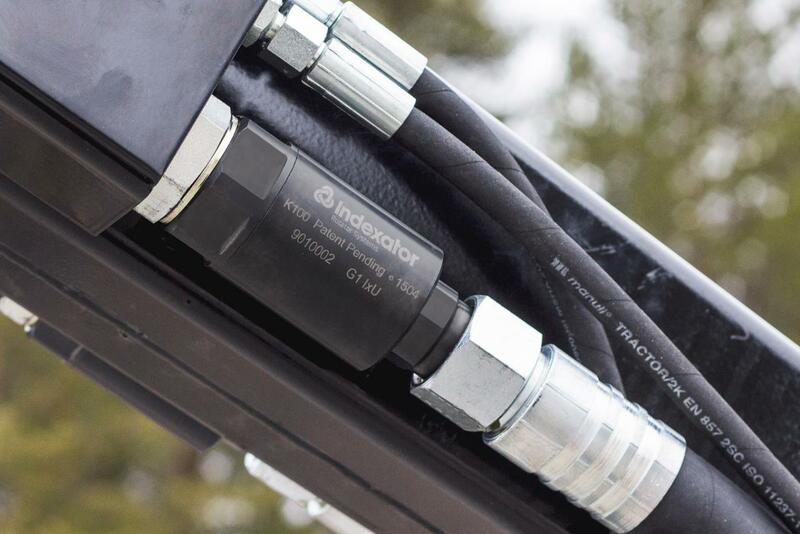 The payload increase translates to a reduction in energy intensity (the amount of fuel consumed per unit of payload) of between 5% and 10%, and leads to a similar reduction in greenhouse gas emissions. Since larger trucks mean fewer trucks on the road, overall safety for the travelling public also is improved. One of the keys to broader adoption will be the approval of numerous, connected routes in areas of B.C. with terrain that is well suited to the 9-axle B-trains. Currently, there are 24 public highway routes authorized for 9-axle B-train use. Many log hauling routes flow from forest roads to highways so both provincial highways and the connecting resource roads need to be considered. FPInnovations worked with TRAN and the Ministry of Forests, Lands, Natural Resource Operations and Rural Development (FLNRORD) to create a guide for the provincial highway route approval process, and for assessing the road fit and bridge sufficiency of resource road networks. 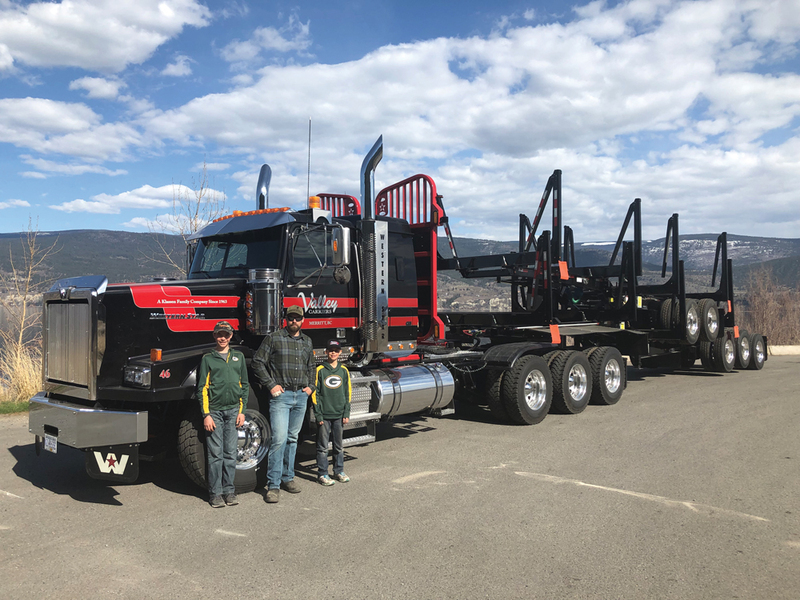 Valley Carriers CEO Ben Klassen in front of the empty 9-axle, with his sons Mack and Jake. Klassen had the honour of driving the new rig for the first couple of days. Photo courtesy Peerless. Abbotsford BC-Based Valley Carriers Looks To The Future Of Log Hauling With Their New 9-Axle Combination. Valley Carriers is facing new hurdles as we move into the next decade — a looming driver shortage and stricter trucking regulations will make growing their hauling business a challenge. “We’re going to have a hard time finding drivers,” said Ben Klassen, CEO of Valley Carriers, an Abbotsford, BC-based hauling company. “We decided to focus on moving more tons per driver,” he explained. This is where the nine axle Super B short logger comes in. Continuing a century-long tradition, contractors, forest managers, and woodlot owners rubbed shoulders at the annual Canadian Woodlands Forum (CWF) Spring Meeting in Moncton, N.B. 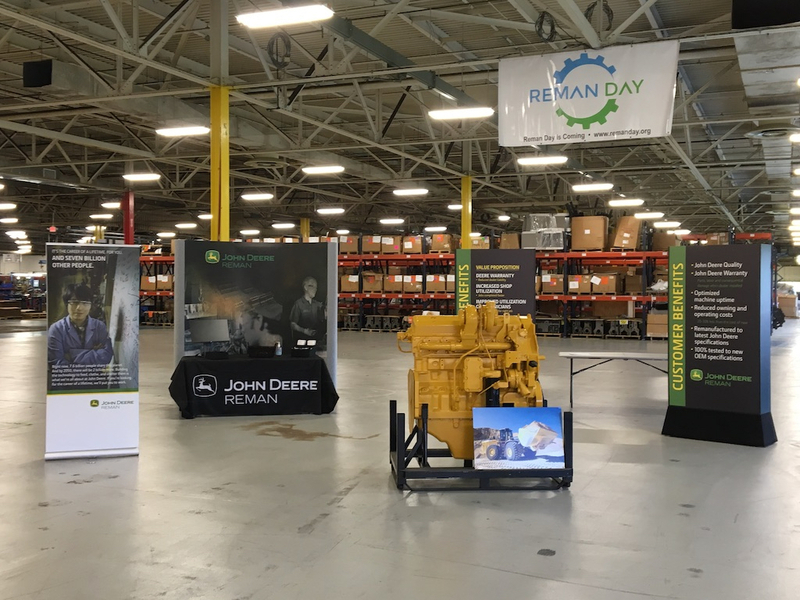 The organization marked its 100th anniversary this year, tracing its roots back to the 1919 conception of the Woodlands Section of the former Canadian Pulp and Paper Association, which is now the Forest Products Association of Canada. Over years of industry change and restructuring, the CWF organization has remained committed to sustainable forest management and efficient, profitable woodlands operations.